Lt Cdr John Morton, OBE was born in 1925. He joined the Royal Navy in 1942, serving as a fighter pilot flying Corsairs. One of the first Royal Navy pilots to convert to helicopters, John was seconded to Fairey in 1955, joining as a Helicopter Test Pilot shortly after, at the start of their tip jet activities. 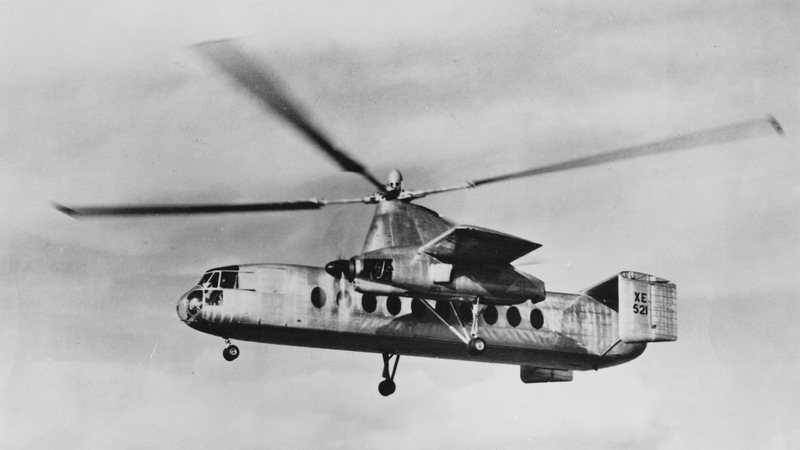 Working closely with W.R. (Ron) Gellatly, the two played a major part in the technical success of the Rotodyne, and John was one of only two pilots fully cleared to fly that aircraft as Pilot-in-Charge on a regular basis. When Westland concentrated their flight test facilities at Yeovil, John worked on the Wasp programme and was project pilot for the Naval Lynx development, taking the Naval prototype (XX469) on its first flight, and seeing the type through its development phase into service in 1977. He and his wife retired to New Zealand. John Morton’s distinguished flight test career was recognised by the award of Officer of the Most Excellent Order of the British Empire (OBE) and the Royal Aeronautical Society’s Alan Marsh Medal. John P.G. 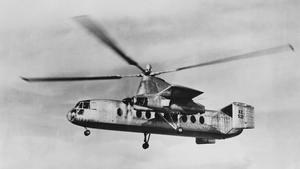 Morton, test pilot with Fairey Aviation and later Westland Helicopters, died on May 4, 2014, at the age of 89.